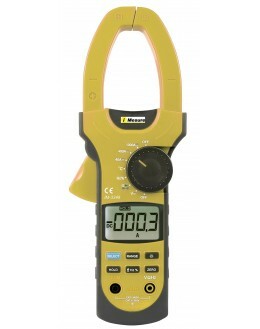 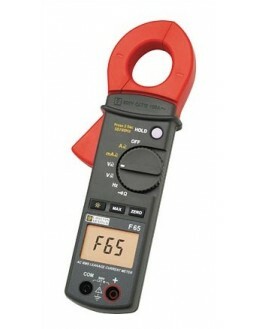 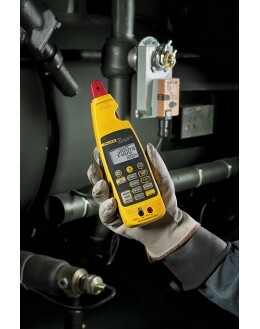 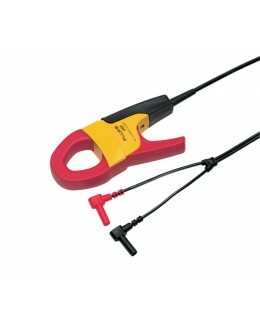 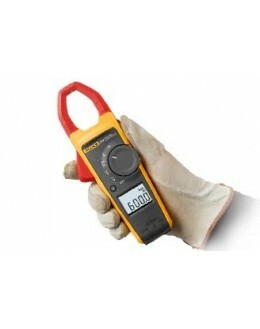 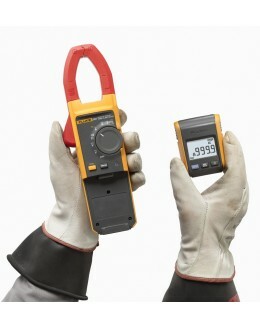 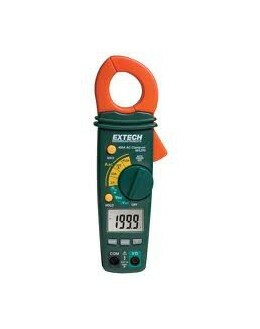 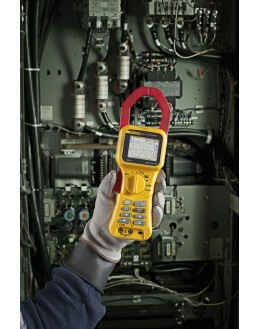 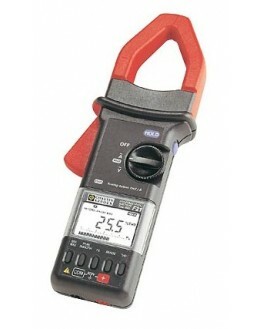 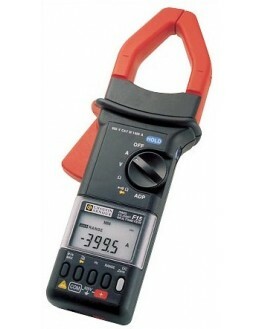 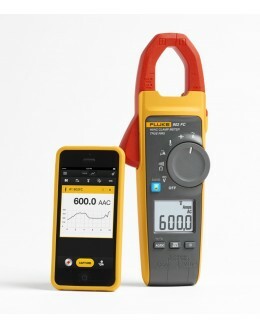 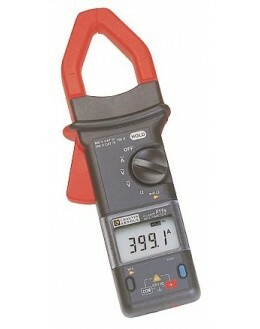 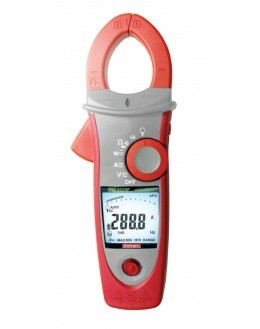 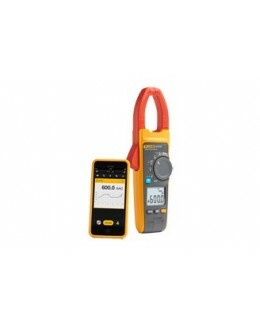 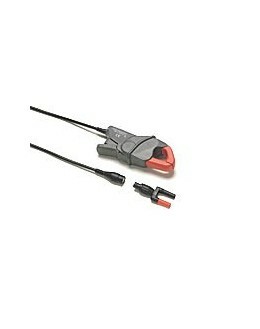 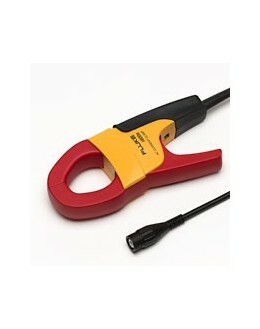 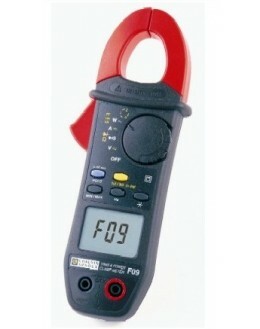 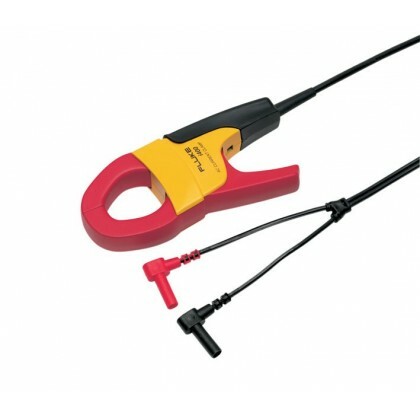 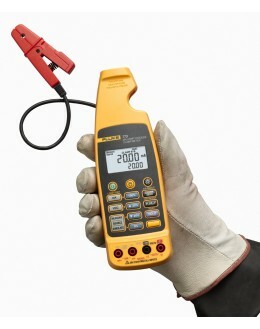 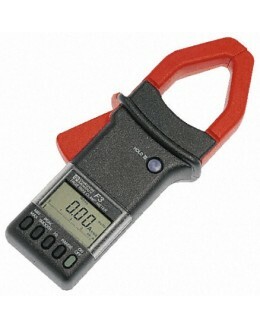 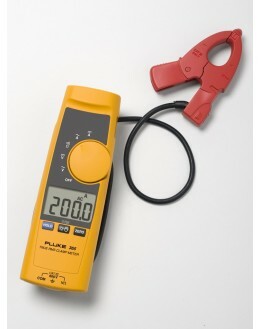 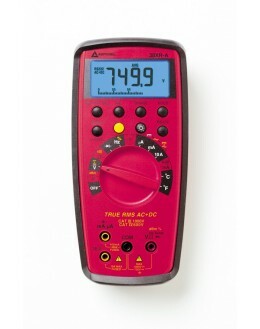 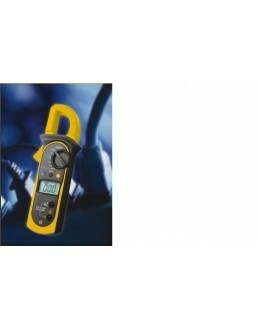 Fluke Current clamps are ideal for optimizing the operation of Fluke test tools. 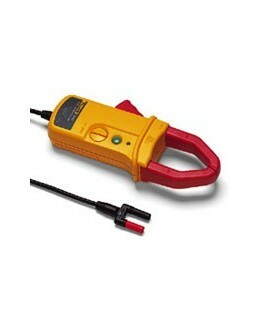 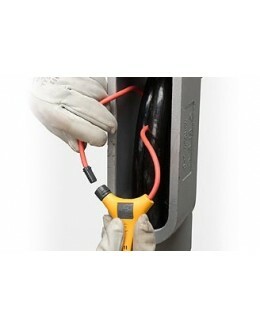 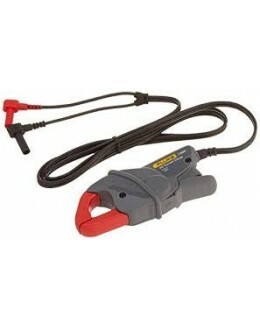 The i400 is a clamp 400 A AC current to a single line, with current output via safety shielded banana plugs. 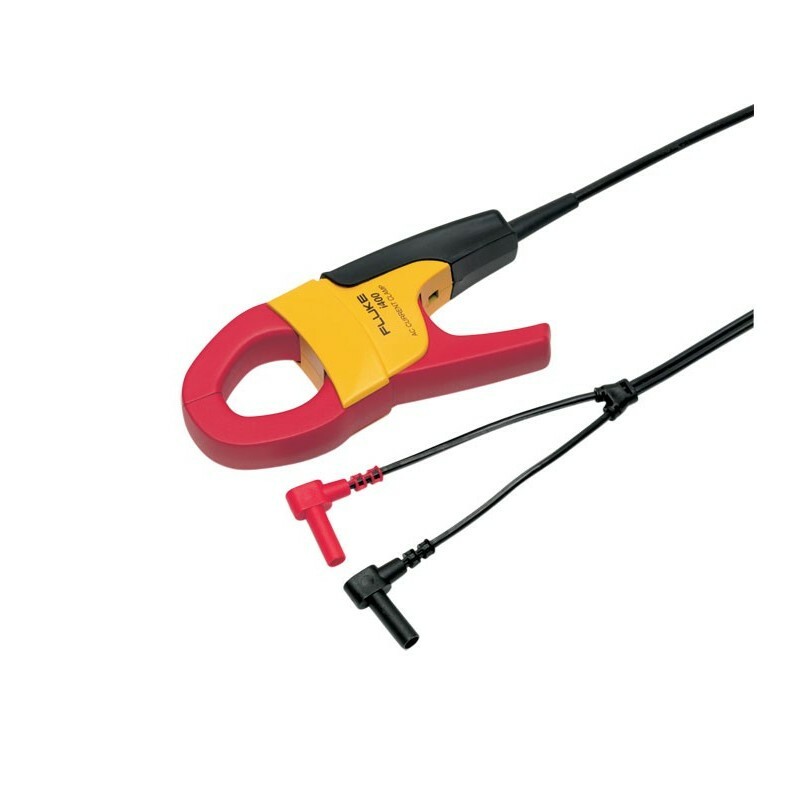 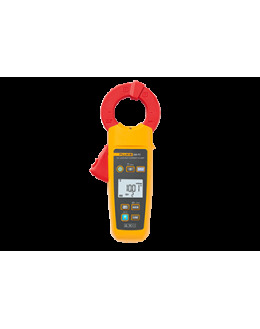 This clip is compatible with most Fluke multimeters and any device for measuring the current that supports shrouded banana plugs, 4 mm. 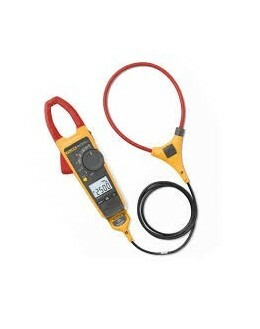 Its range of AC current is of the order of milliamperes. 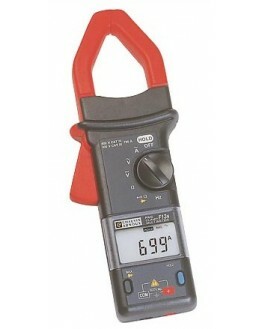 The division ratio is 1000:1 voltage.